Belleisle Park opened in 1927 and is home to not one, but two, brilliant courses designed by golf architect James Braid. The Belleisle Course is a par-71 championship course and it is accompanied by little sister Seafield, which is a par-67. The courses contain a large majority of the original design and they run through the stunning Belleisle Estate, with the Belleisle Course providing beautiful views of the landscape and across to the Isle of Arran. The Belleisle is unique in the sense that the round starts with two par-5s, which is almost unheard of in the golfing world, while it also contains five par-3s, only one of which is more than 200 yards long. The Seafield Course is shorter in length but still provides its own trials and tribulations. It doesn’t contain any par-5s but the many tricky par-4s ensure it’ll be tough to play to your handicap. The 16th, a 393-yard par-4, is one of the best holes on the Belleisle Course, where strategy most definitely comes into play. That’s emphasised in the name ‘Ca’ Canny’ (Be Careful), called that due to a tricky burn running across the fairway. Go for it or lay up short, that’s entirely up to you. 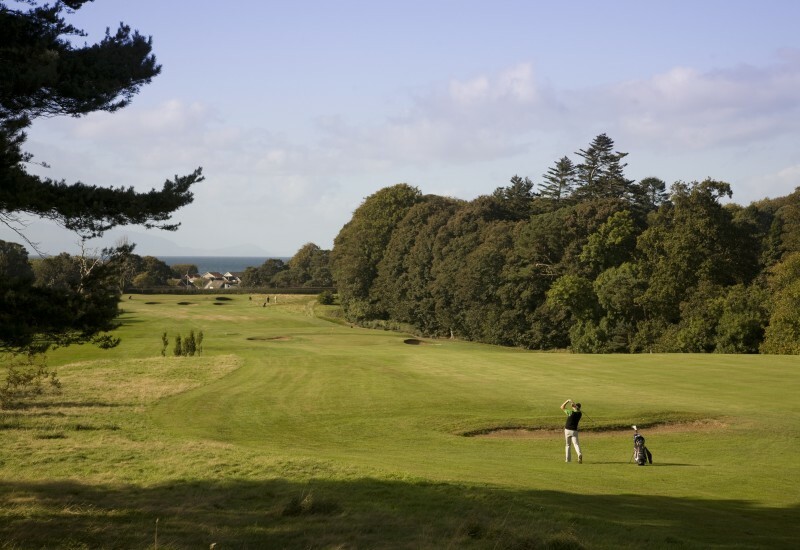 Exclusive green fee discount - Bring 3 friends and they play for £20 each. Return round of golf for only £20 per person.